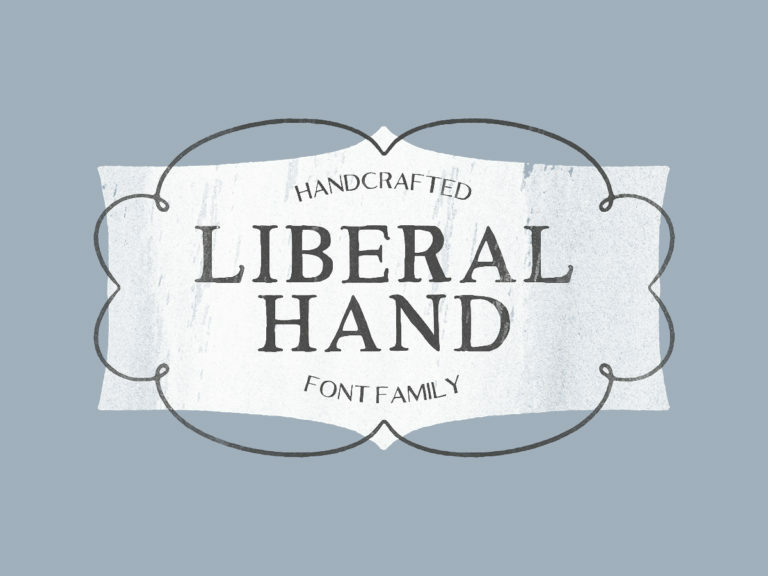 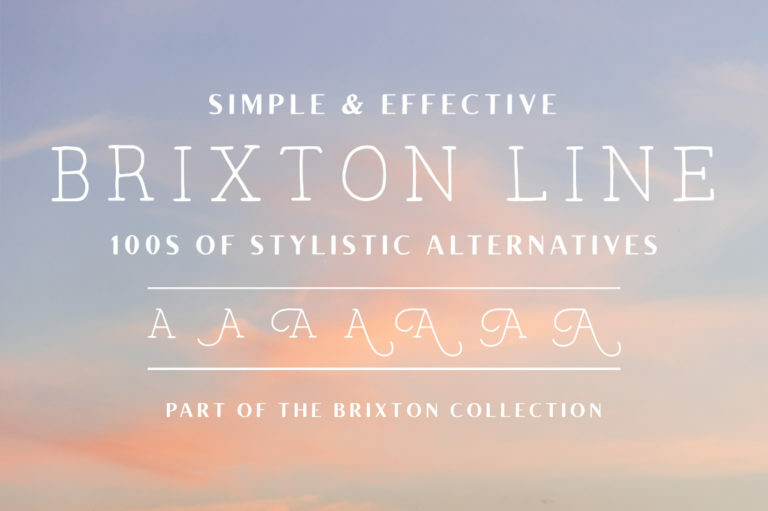 Home / Jimmy Font Family – Free Weight! 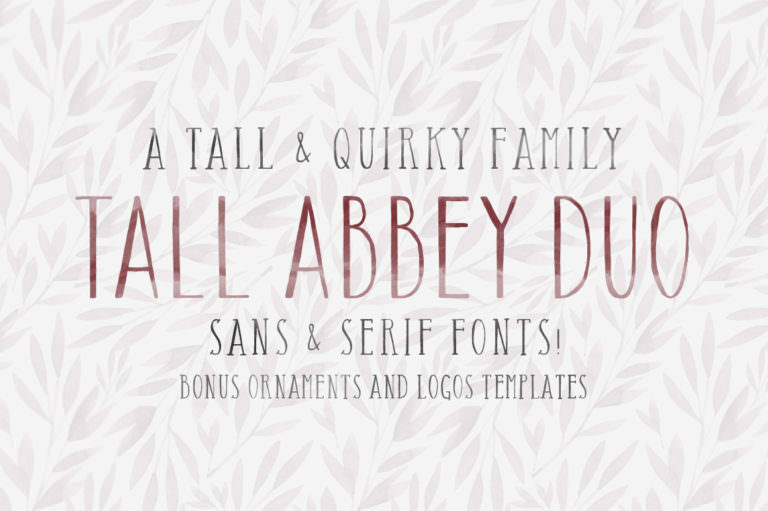 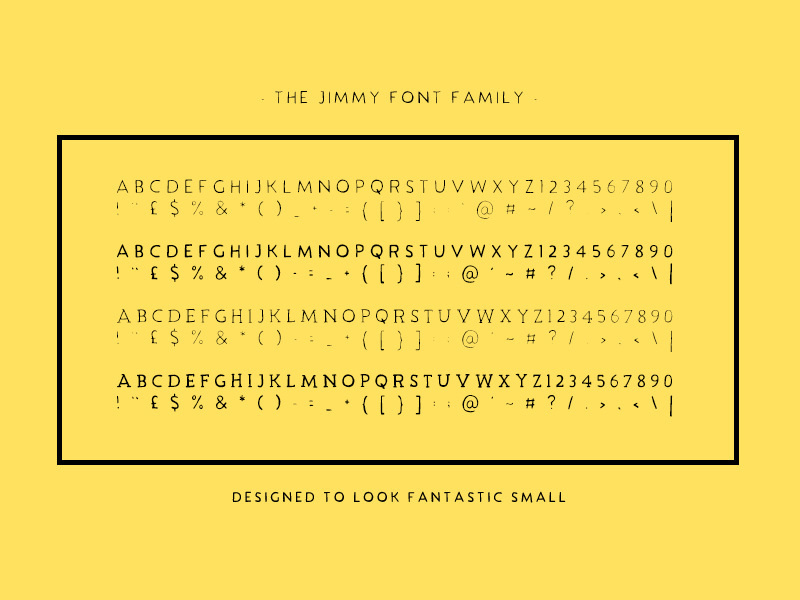 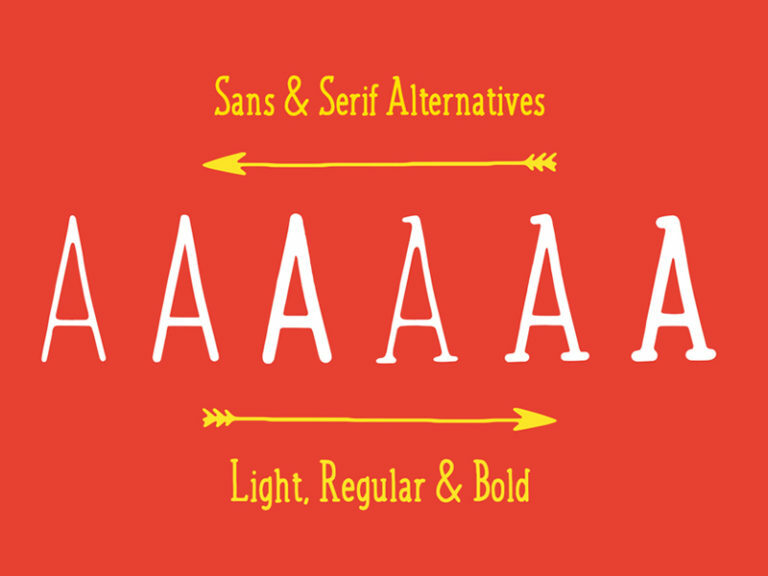 Jimmy Font Family – Free Weight! 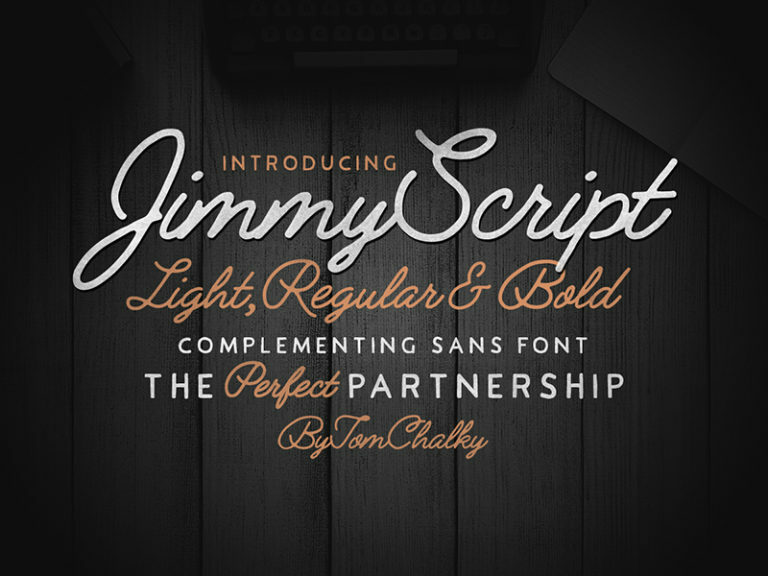 The Jimmy Font Family consists of 4 fonts; Jimmy Serif Regular, Jimmy Serif Bold, Jimmy Sans Regular & Jimmy Sans Bold. 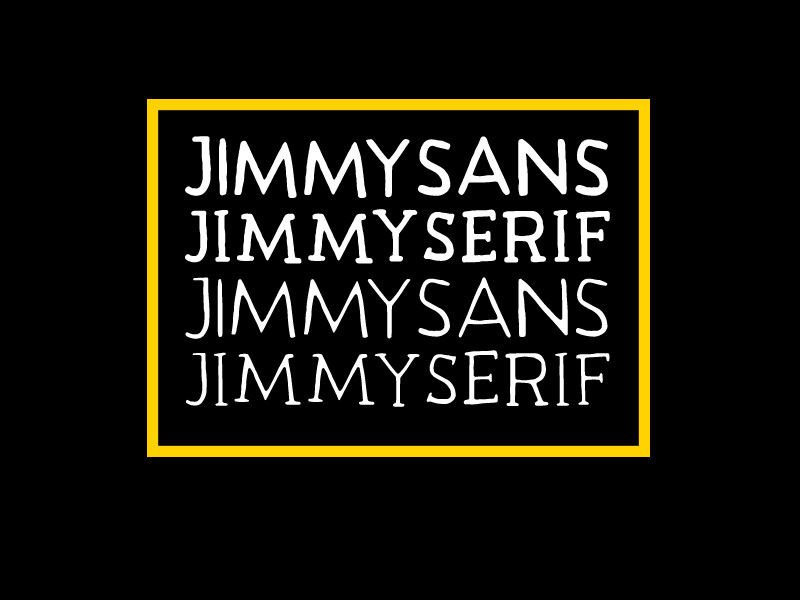 When designing Jimmy, the idea was to create a font that looked great small while still holding onto that hand-drawn aesthetic that we love – making him great for slogans, short paragraphs, and accent words. 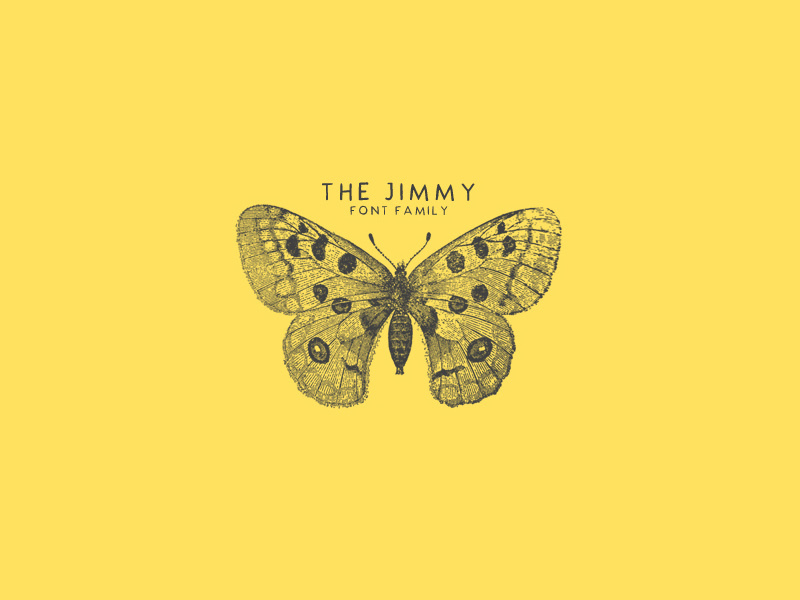 There’s something quite innocent about Jimmy and I want the world to try him for free, so head on over to the freebies area to grab a copy of the family, alternatively, you can purchase a commercial license here.